With less than 3 years to go before Tokyo hosts the summer Olympic games, you’ll be hearing about these unique Japanese gems soon. Here is a sneak peek. 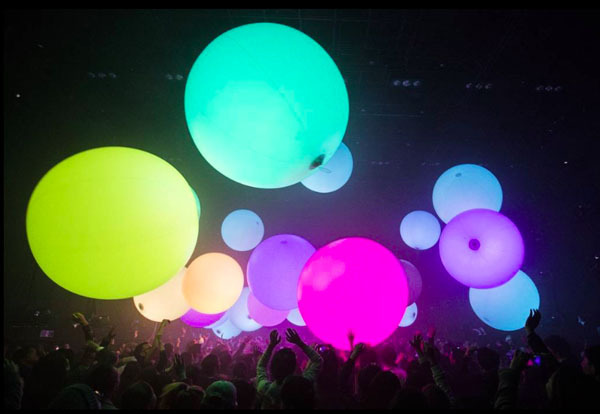 An art collective formed in 2001, teamLab is an interdisciplinary creative group that brings together professionals from various fields of practice in the digital society: artists, programmers, engineers, CG animators, mathematicians, architects, web and print graphic designers and editors. Referring to themselves as ultra-technologists, the group aims to go beyond the boundaries of art, science, technology and imagination, through co-creative activities. With art installations throughout the world, their vision has made a leap over to the chic city of Paris. Incorporating interactive digital art forms and crafting a spectacle for the ears and eyes, it’s an experience for all ages. Dress up your nails from award-winning nail artists at JoliNails. 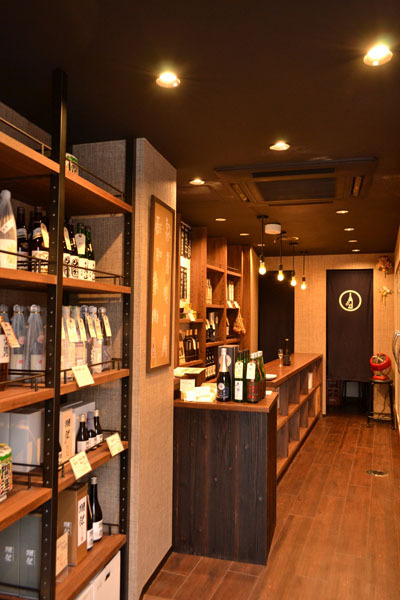 With three locations in central Tokyo (Grand Hyatt Tokyo at the Nagomi Spa, Shirokane and Roppangi Hills), there is no excuse not to indulge in some mini- masterpieces like Mt. Fuji or tsunami waves. 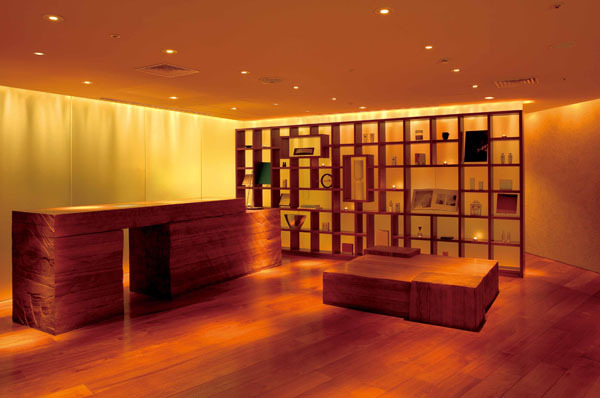 Bringing Andaz’s international appeal and “personal style” to Japan, The Andaz Tokyo Toranomon Hills has 164 rooms (with 8 suites), 5 restaurants (Andaz Tavern, Rooftop Bar, BeBu, Pastry Shop and the SUSHI), 24 hour in-room dining and the apothecary-focused AO Spa & Club. 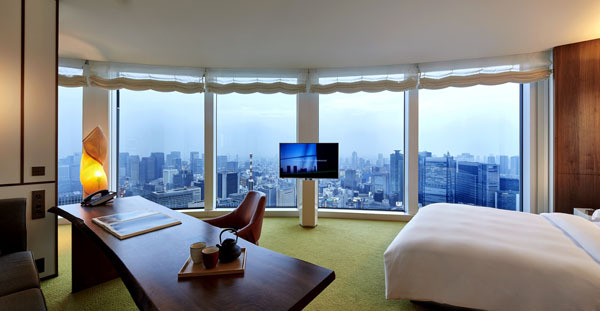 Guestrooms average at 500 sq ft and offer unobstructed views of the Tokyo skyline, with soaking tubs inspired by Japanese bath culture. Common spaces are adorned by beautiful works of wood and washi art by Shigemitsu Kotaka, Tetsuya Nagata and Charlie Whinney. 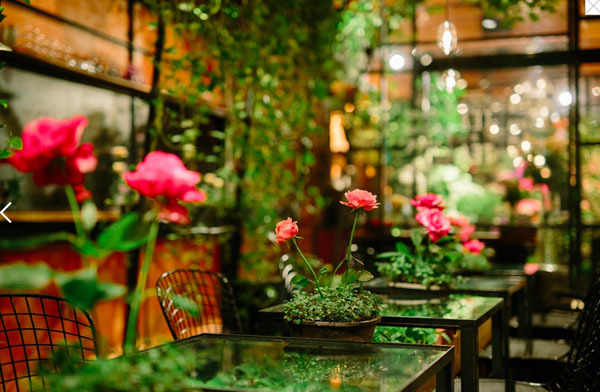 Feast amongst floral and fauna at the Aoyama Flower Market Tea House. 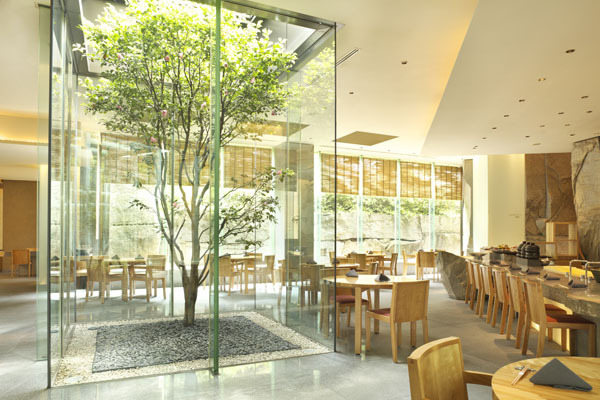 Each location (Aoyama, Kichijyoji and Akasaka) has a unique greenhouse concept. The menu incorporates edible flowers in its fare, both drinks and entrees. Browse the attached flower market for colourful bouquets and arrangements.